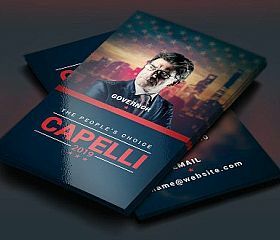 Not just for politicians, great for freelancers, consultants, etc. 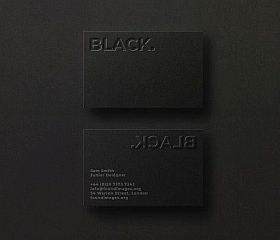 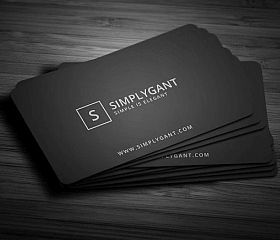 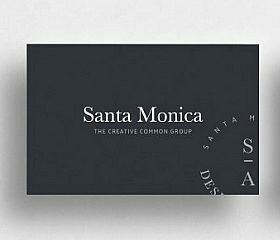 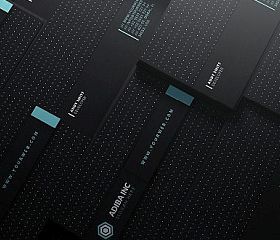 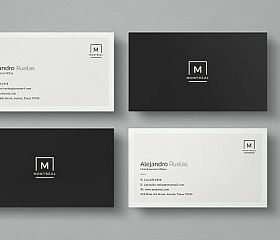 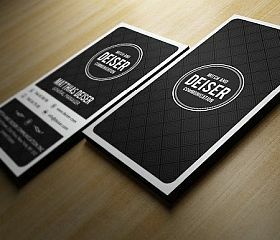 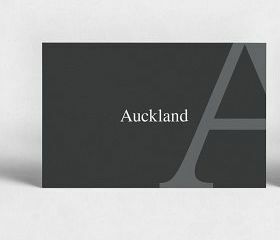 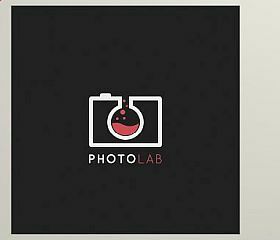 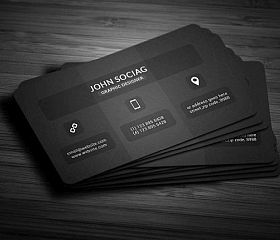 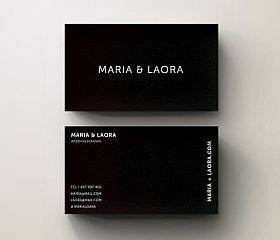 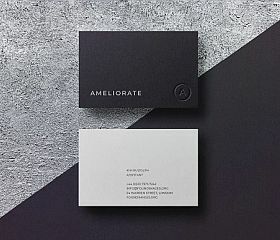 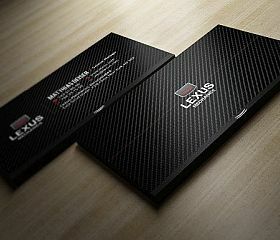 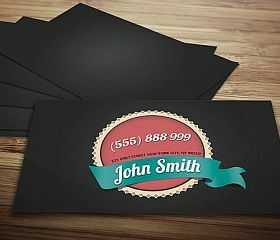 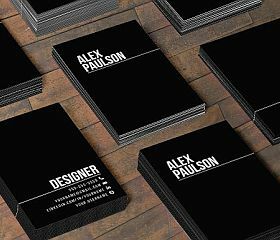 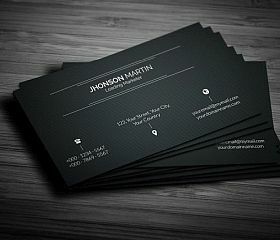 Rounded up here are some designs that feature dark business cards that will hopefully inspire you when designing yours. 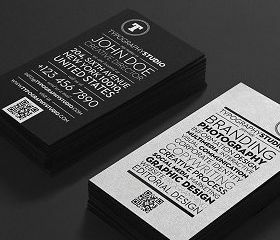 While design certainly plays a large role in the results you’ll see with your final product – with business cards the quality and type paper, printing process, and ink all contribute to making a great-looking card. 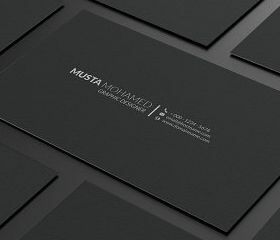 If you are looking for something different that you might not be able to get at your neighborhood printing shop, then I would highly recommend checking out MOO. 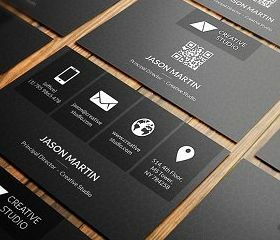 They produce some of the most high-quality business cards I’ve ever come across and have become my first place to go when I want a card that really stands out.